It’s something that is easy to say, but it’s sometimes hard to do. 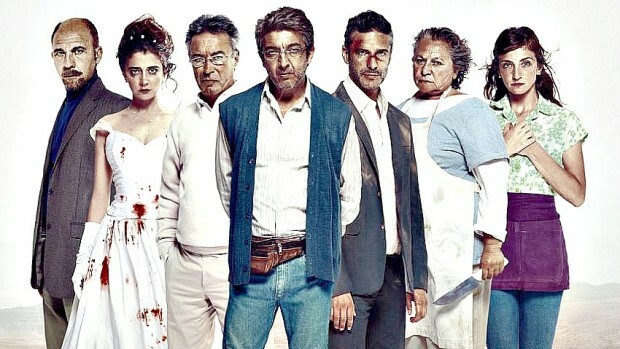 This theme is examined in a very creative and interesting way by Argentine filmmaker Damián Szifrón in his latest film, Wild Tales. After hopping from festival to festival (Cannes, Sundance, Telluride, Toronto), the movie finally makes a stop in the US market. I had the opportunity to see it last year and let me tell you, it’s amazing. 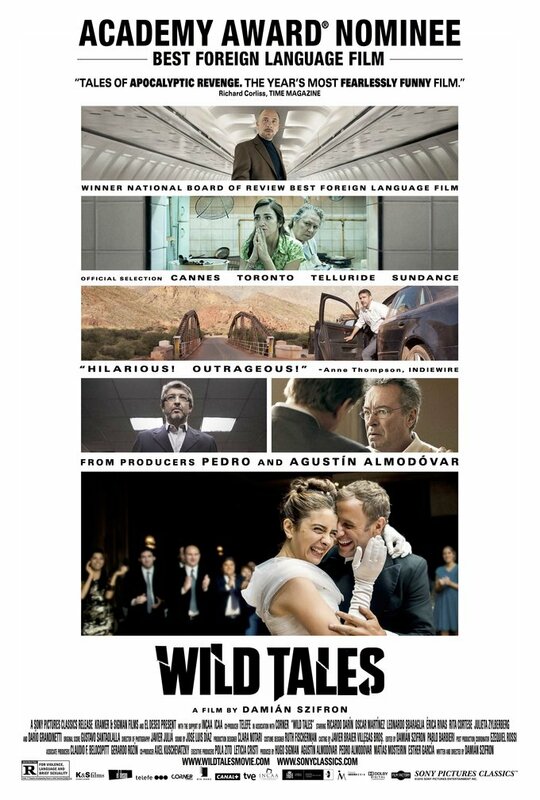 Wild Tales – Relatos Salvajes in spanish – is nominated for an Academy Award in the Best Foreign Language category this year and will compete against Poland’s Ida, Russia’s Leviathan, Mauritania’s Timbuktu and Estonia’s Tangerines. The good news? The film will open in NY and LA on February 20th! Watch the first US trailer just released below and let us know what you think!